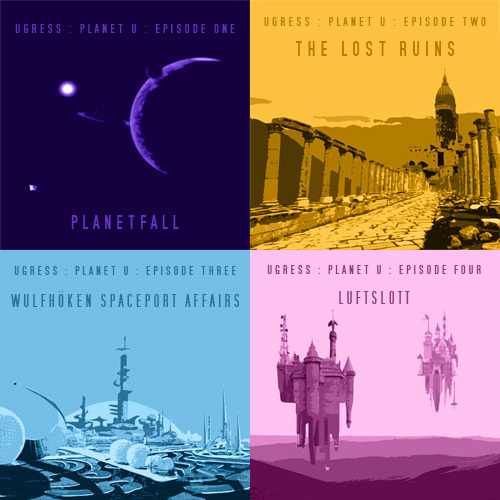 Planet U is a long-term project from artist Ugress. Since 2010, new EPs are released every few months. There is an introduction post explaining the project further. Every track is released as a free download, posted with my thoughts, observation and production notes. They are easy to find through the Planet Utag navigation.